Since Casio decided to discontinue their bestselling PX-850 model, much anticipation has been building to see if they could produce another 88 key digital piano that could top it. Now the Casio PX-860 has been released and on the surface, it seems like very little has changed. The general look and feel of this model is very similar to the PX-850, which was considered to be quite aesthetically pleasing. It’s only really when you sit down to play the PX-860 that you can really tell the difference. While it may have seemed like the PX-850 was as good as it could get in terms of sound quality, the PX-860 could well have set a new standard against which all future digital pianos can be measured. The Casio PX-850 was well renowned for its impressive sound quality, but this is certainly the area where the new PX-860 is really able to show off its strengths. As soon as you sit down at this black digital piano and hit that first note, you would be forgiven for thinking that you are sitting at an old grand piano. The acoustic sound on the PX-860 is quite incredible and seems to have much more in common with the overall sound quality previously seen in the Casio PX-5S. It’s almost as though the developers of Casio have sat down and decided to make something that gave people the best of both worlds. For someone who wants to feel like they are enjoying an authentic piano playing experience, this particular quality could be too tempting to ignore. 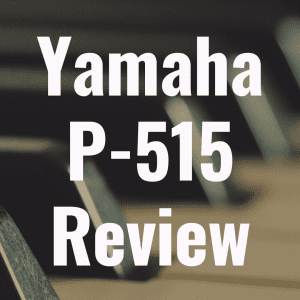 The PX-5S model is well known for its acoustic sound quality and it was considered about as close to playing an old grand piano you can get with a digital piano. Combine that with the sound quality of the PX-850 and you have something that will create an engrossing and seductive melody the second your fingers brush those ebony and ivory keys. Another notable sound feature is the hall simulation feature. This feature allows players to attempt to simulate the sound one would get if they were playing their music inside a concert hall (like the Germany’s Berlin Philharmonic Hall, for example) or a stadium or cathedral-like setting. While many digital pianos are only able to create a slight echo effect when they attempt to simulate a hall setting, the PX-860 is able to take things to the next level. Its hall simulation is one of the first digital pianos ever to truly create a hall effect that feels completely immersive. That said, the majority of the time the PX-860 sounds more impressive without the special features being used. 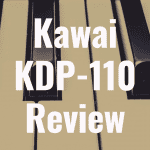 If you enjoy playing jazz music or something that is not considered to be classical, then you will certainly still be able to get full enjoyment out of this model even if it does have a wonderful grand piano feel to it. Obviously, no digital piano will be able to recreate the acoustic effect of a grand piano perfectly down to the last detail. The PX-860 however comes very close and that for many people could be what convinces them that this digital piano is worth purchasing. The PX-860 is also very loud, so there is certainly no need to purchase additional speakers in order to make it louder. This piano comes with four powerful speakers that are already built into the instrument, so you know that you can turn the volume up high when the mood and setting calls for it. Fortunately, Casio does not allow the rather grand sound levels to damage the overall sound clarity. This model still has a wonderful acoustic and immersive effect even when you are playing it at really high volumes. The build of this model is again very similar to the PX-850, in that it is able to have the best of both worlds. Casio likes their digital keyboards to look modern but still have a classical feel to them, and this is certainly something they accomplish with the PX-860. 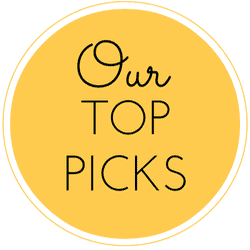 This instrument is nice and slim and has its various buttons to activate different features (these are all very well displayed), which makes it abundantly clear that it is a top of the range digital piano. At the same time however, the polished pedals and the detail in the bodywork makes this look like an old grand piano as well. It’s quite a remarkable achievement, especially when you consider the amount of technology that goes into the latest digital pianos. 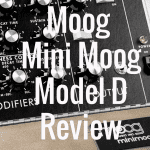 While the sound quality may lean towards favoring the old traditional forms of piano playing, the accessibility of this model certainly has much more to do with the future. Just like you can with the PX-850, this new model allows you to record your own performances onto a USB stick or a remote hard drive. This means that if you have performed something that you think is really great, then you will be able to keep it forever and share it with family and friends. It also has ports that allow you to connect your iPad or other mobile device, which is wonderful addition for someone who is looking to get a little bit extra out of their piano playing experience. While these features do make the build of the PX-860 quite impressive, the additional features that it enables means that this model can be very helpful in educational circles. Being able to record performances and interact with the digital piano through a mobile device means that musical students will be able to get much more out of their playing experiences, and they will be able to learn at a much faster rate as well. This is why many schools – and indeed parents – are now looking at models like this one in order to give students extra help when they are starting to play the piano for the very first time. 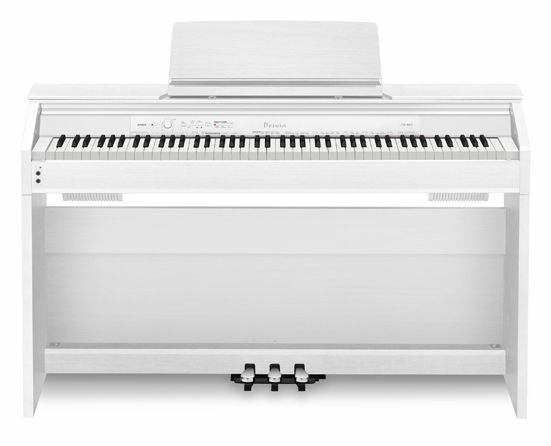 Much like the PX-850, this model comes with a wonderful lid that covers the piano keys. While this doesn’t really seem like something that is worth mentioning, it is without a doubt one of the most endearing features of the PX-860. Not only do you have a digital piano that sounds like an old grand piano, but it also has a keyboard lid like a grand piano as well. The ebony and ivory keys have a wonderful feel to them and is about as close to the real thing as you can get with digital pianos. The only thing that might spoil the old fashioned ambiance of the keyboard is the control panel, which is dead center above the keyboard. Having said that, for many people this will be a very appealing feature. Quite a lot of digital piano manufacturers tend to have the control panel in the corner where it can be used before you start playing. With it just above the keys however, you might be inclined to enjoy a little more creative freedom and make sound changes as you go along. Even if it might lower the overall old fashioned impact of the keys, if it is able to encourage creativity then it’s certainly not a bad thing. The only real let down about the PX-860 is the in-built music library. It comes with 10 classical tracks that have been recorded live, so playing along with them can be quite an enjoyable experience. If you do not know how to read music however, then you will probably have difficulty keeping up with the tracks, although you can slow them down a little through the playback settings. The main problem though is the number of recordings. 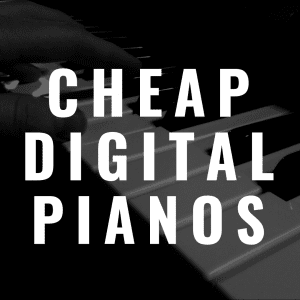 Having just 10 stored in the digital piano is not that many, although you can of course use apps on mobile devices or computer software in order to find more music. This isn’t something that is off-putting in the slightest though. Perhaps this tiny flaw is only really noticeable because of how impressive the PX-860 is. When you are using the keyboard, you are able to change many factors in order to make the overall playing experience more enjoyable for you. You can change the sensitivity of the keys so then they match your playing style and speed. Not only that, but you can also activate a duet feature which enables you to play with another person. This is particularly useful if you are learning the piano and you want a little bit more assistance from a tutor. The saying goes that the proof is in the pudding. That is certainly the case with the Casio PX-860. While it may look almost identical to its predecessor, the overall experience of playing this digital piano is something different entirely. Playing the PX-860 is a delightfully consuming experience that immerses you in the pleasures of sitting down and performing great music. Even if you only manage to play a display model in your nearby music store, it’s still an experience that can stay with you for a while. 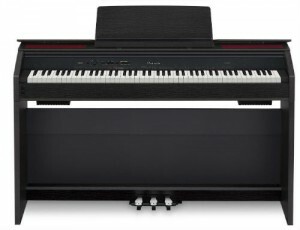 The price might be a little too much (if you shop smart, you can find this for under $1100 online) for some people, but if you really want to feel the experience of playing the piano, the PX-860 certainly fits the bill. 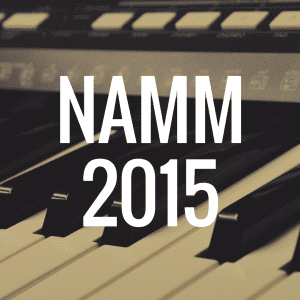 What’s the Best Casio Digital Piano with Weighted Keys? Casio PX-860 vs Casio PX-850: Which Is Better? 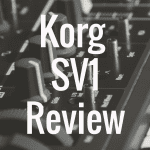 Is the Korg SV1 a Worthwhile Stage Piano?